Earn up to 0,31 US$ with Kinguin Mafia! Learn more! 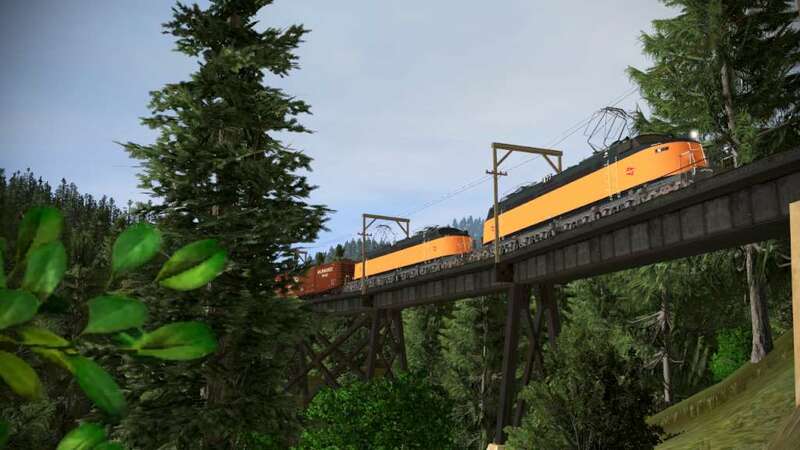 Trainz: A New Era completely revamps the Trainz series, and takes the train simulation genre to new heights. 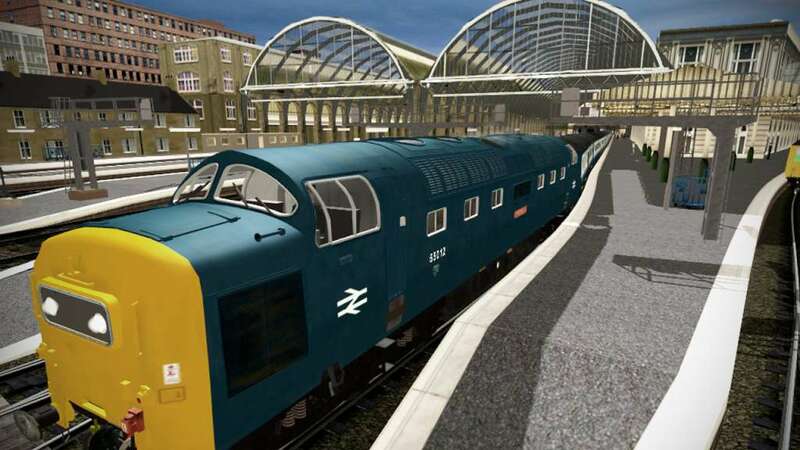 The all-new graphics engine brings historic and modern routes to life in eye-watering realism. Operate famous locomotives, explore fascinating routes and unleash your creative side designing and building your own routes and Driver Sessions! 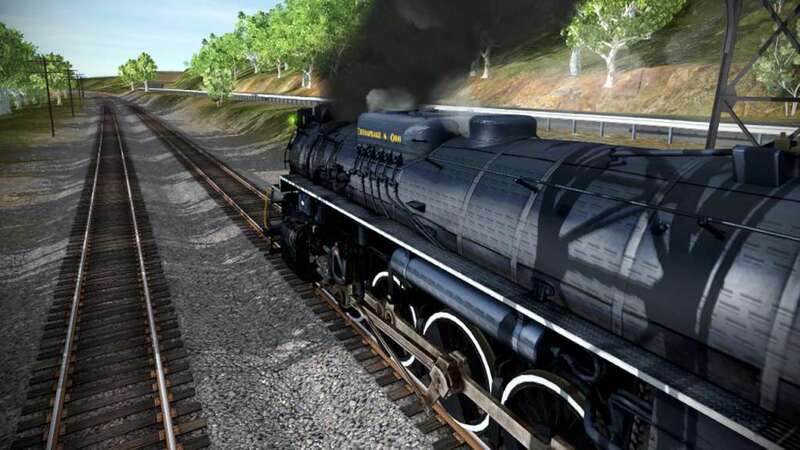 Trainz: A New Era will provide even modest train-fans with hundreds of hours gameplay in single and multiplayer. 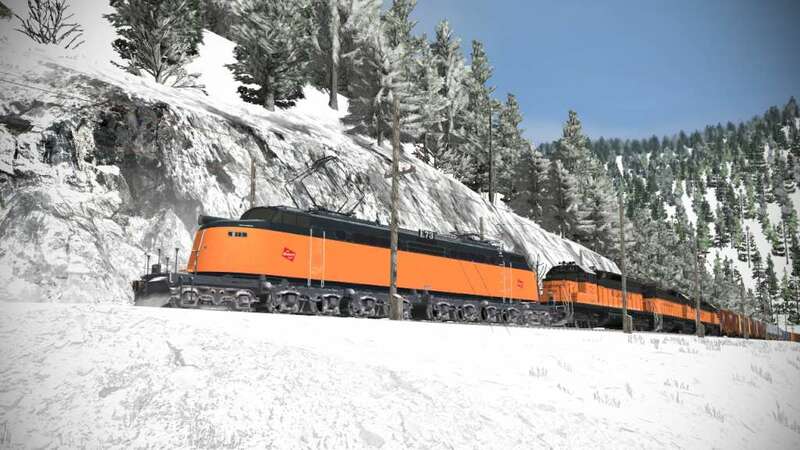 Share and enjoy your creations with our huge community or use the Download Station to access 250.000+ DLC items created by other Trainz fans worldwide. 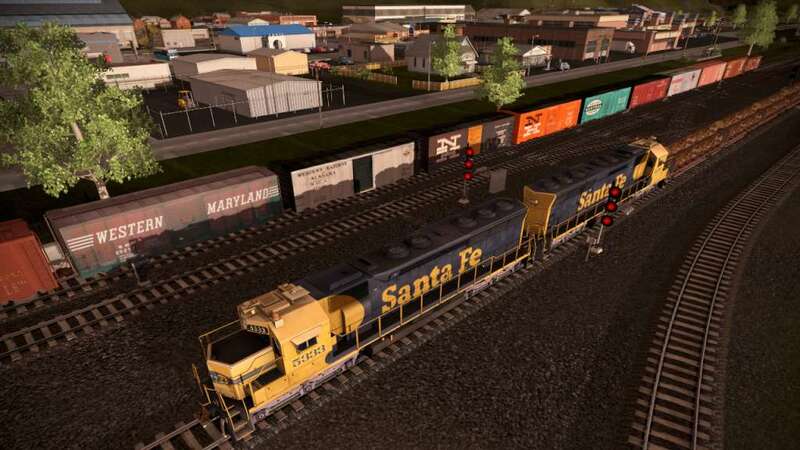 Multiplayer - Share your enthusiasm with other rail fans and combine your efforts with others to operate a working rail line! Our most accurate simulation yet with real time world physics and editing tools! 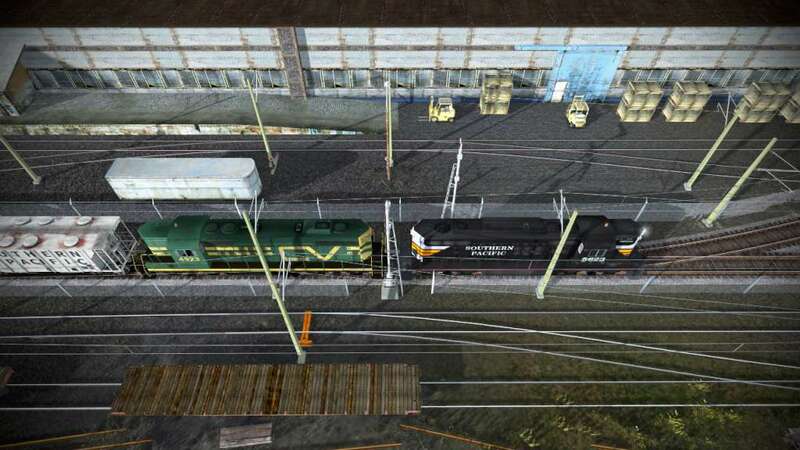 Go to the Trainz redemption page here. Log-in or create your account. Enter your code and redeem.